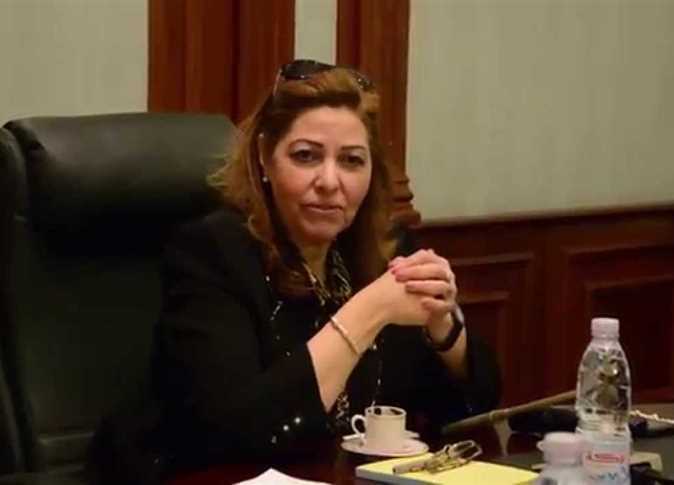 The Cairo Criminal Court sentenced Soad al-Khouly, the former deputy governor of Alexandria, to 12 years in prison and a fine of LE 5,000, and dismissed her from her job over charges of receiving bribes. The court confiscated LE 520,000 and a gold necklace that were in her possession as well. The court also sentenced Akram Abdel Moaty al-Dakkak, director of the environmental affairs department of Alexandria governorate, to one year in prison and a suspension for three years. Meanwhile, the court exempted five other defendants from penalty over bribing a public official and forging official documents. “I haven’t taken money from anyone. I was not caught red-handed. Allah suffices me, for He is the best disposer of my affairs against those who oppress me,” Khouly said while in the dock after the court issued the ruling. The state prosecutors had charged Khouly with receiving bribes of LE 20,000 and foodstuff worth LE 17,250 from the owners of the Oasis of Khattab for Bedouin and Barbecue Food in return for legalizing a land that was illegally seized by the oasis owners to establish the oasis. Dakkak forged a document that exempted the owners from paying fines over violating environmental standards. Khouly was accused of inciting Dakkak to forge the document. Khouly received as well another bribe worth LE 500,000 from the owner of the Alexandria Company for General Contracting and received the expenses of a Hajj trip worth LE 205,000 in return for suspending the demolition of four illegally built floors at al-Saraya Royal Plaza building belonging to the company owner. She also received a bribe from the owner of a villa in the Agamy area of Alexandria and a golden necklace in return for paving, lighting, and cleaning the road leading to the villa.